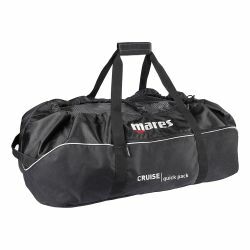 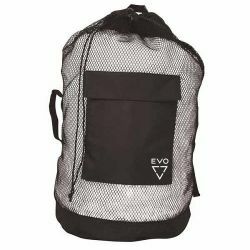 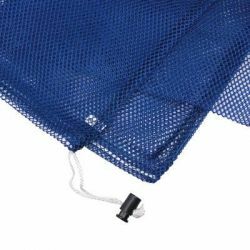 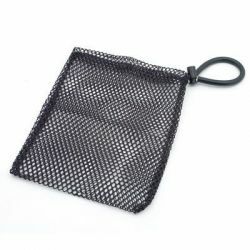 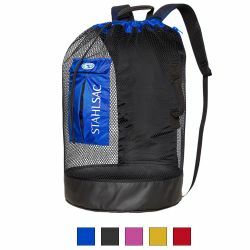 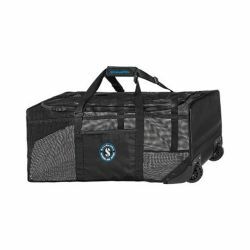 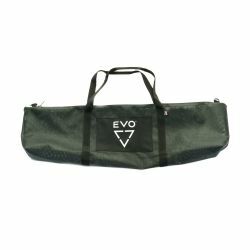 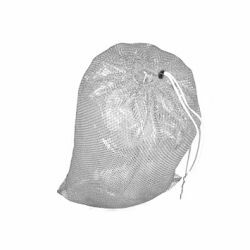 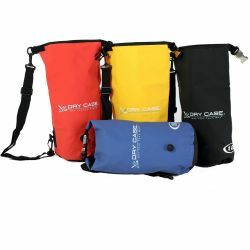 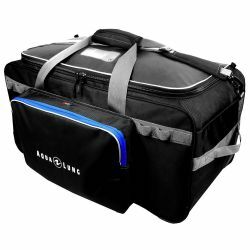 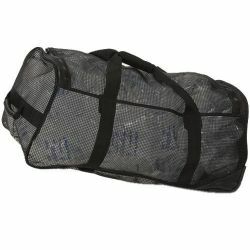 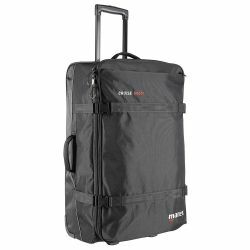 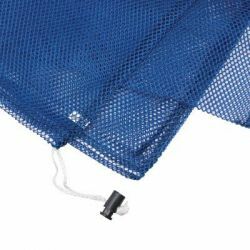 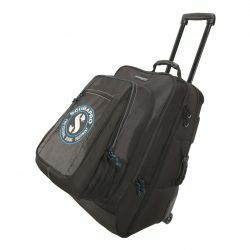 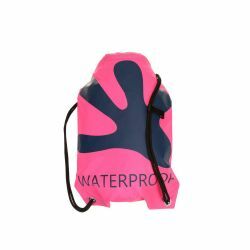 Dive Gear Bags at Divers Direct. 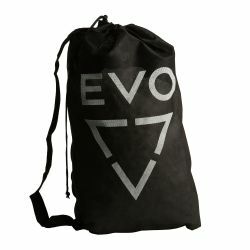 Get your gear bag together, and go explore. 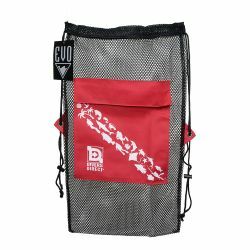 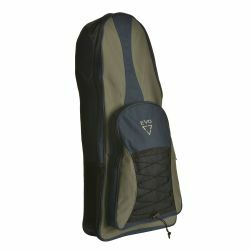 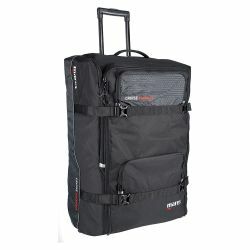 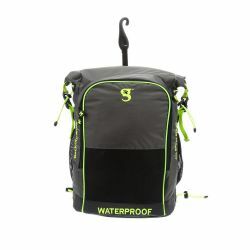 Divers Direct has a large variety of dive gear bags to pack your gear for any adventure ahead. 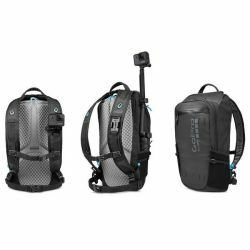 Pack your BCD, wetsuit, fins, computer, console, and everything in your scuba gear bag, and go explore a reef you've never been to. 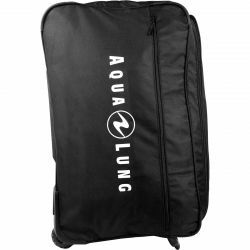 You can always pack a little lighter with a snorkeling gear bag, and rent the rest of your gear if it makes traveling a little easier.